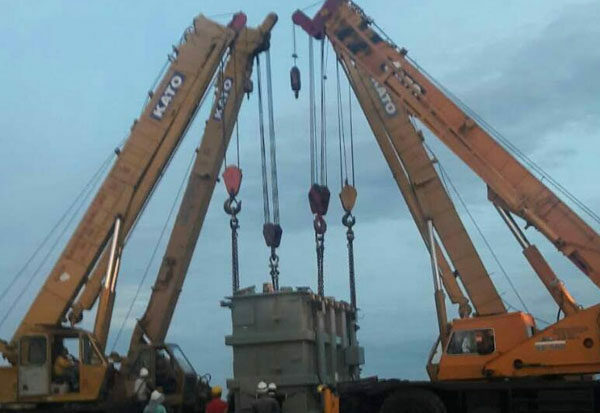 Kalieng possesses a wide range of cranes with lifting capacity ranging from 7 tons to 200 tons comprising of rough terrain tyre-type and track-type crawler cranes required for various applications. 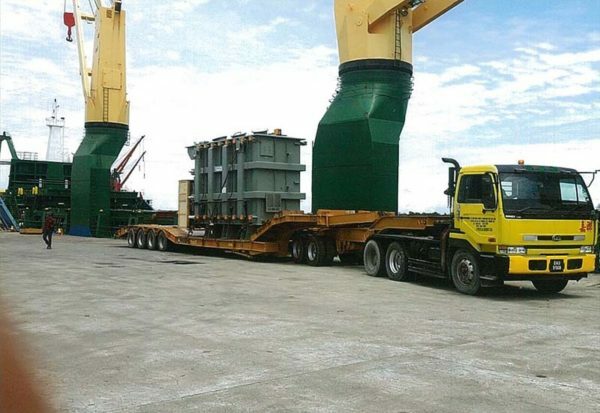 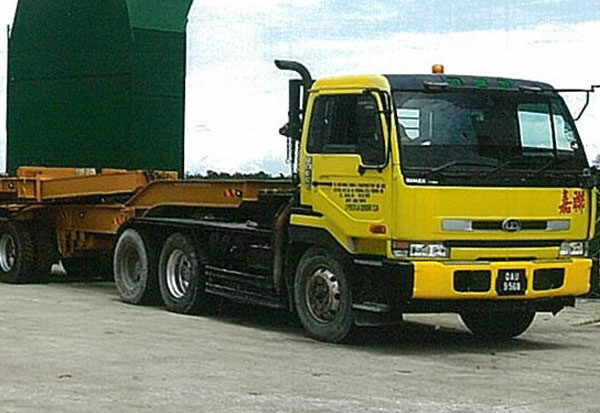 Other machinery to support heavy lifting operations include prime movers with high bed and low loader trailers, lorry cranes and other light and heavy machinery. 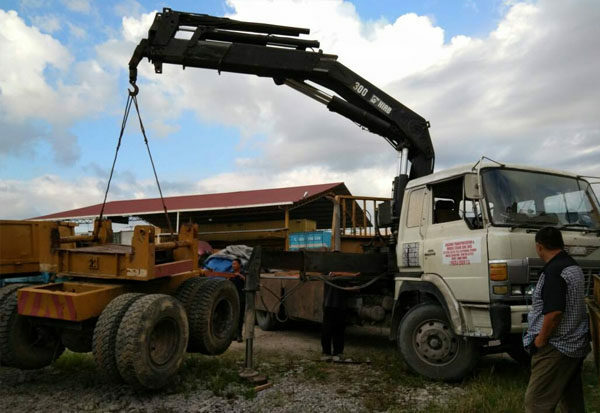 Contact us now if you are looking to lease our machinery.